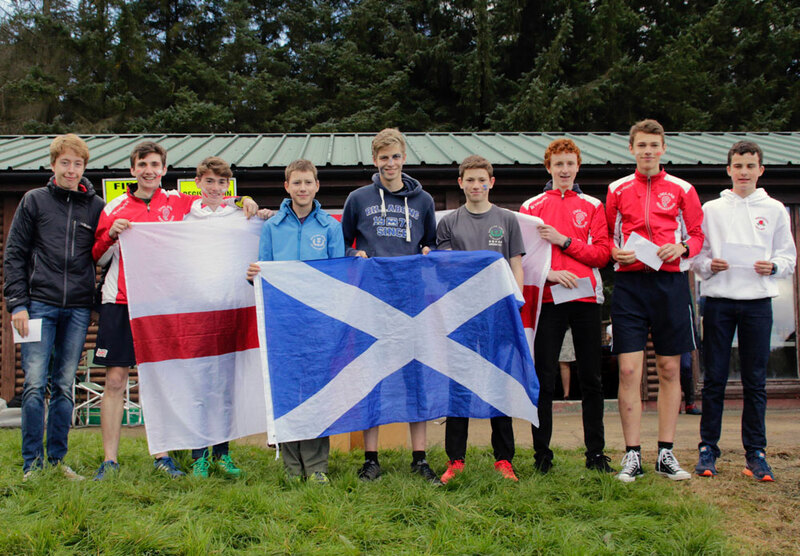 The 2016 Ward Junior Home International was hosted by English Orienteering Council (EOC) and staged by NATO on 8-9th October. 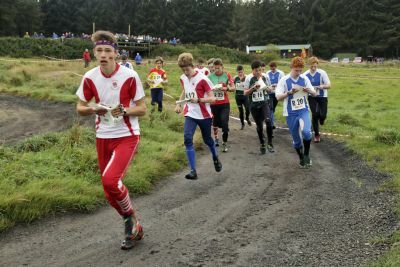 The Individual Races were held on Simonside and the Relay on Slaley Hall. In a close fought contest England managed to recapture the main trophies with wins on both days. 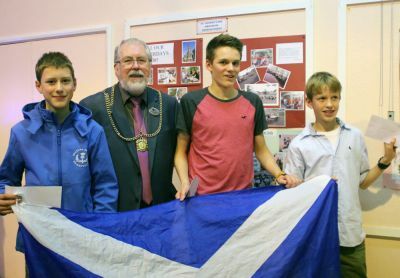 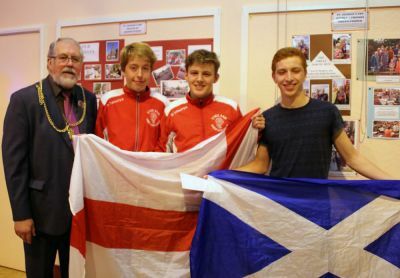 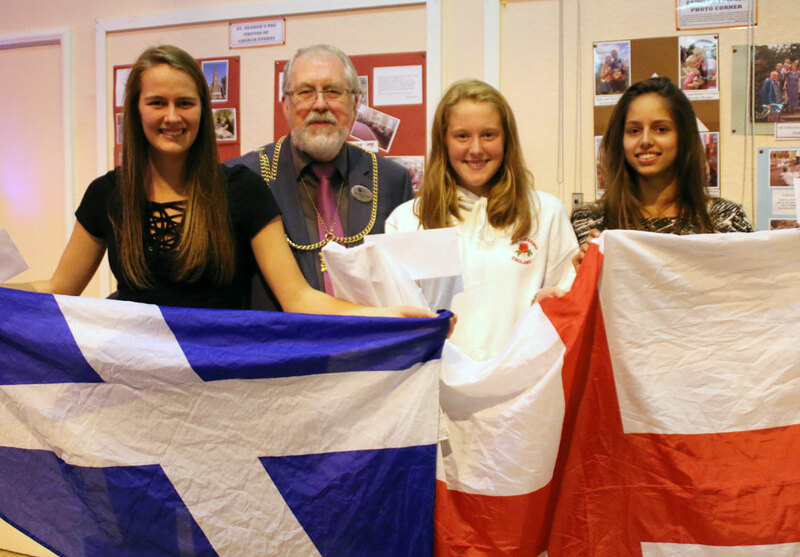 The Ward Junior Home International is an annual competition between the four home countries, England, Scotland, Ireland and Wales. They are hosted in rotation by each of these countries and take place in the early autumn. 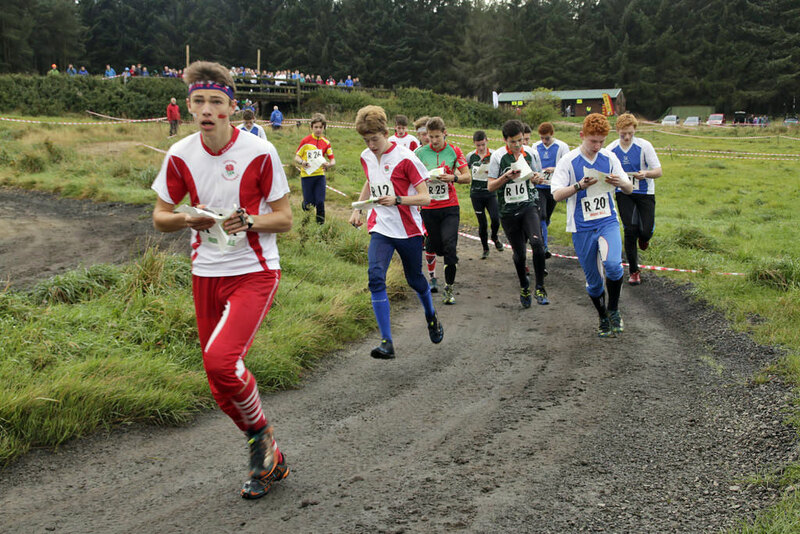 The competition consists of an Individual race on the Saturday followed by a Relay on the Sunday. 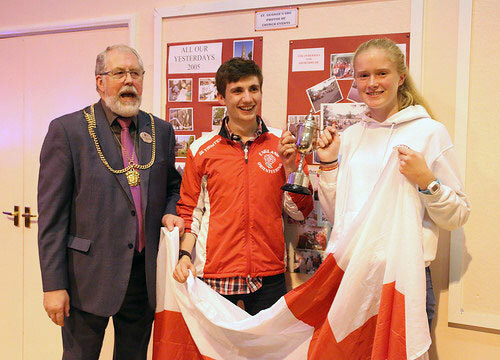 An agreed scoring system determines the winner on each day and the overall winner. Each country enters a team made up of 4 M/W14’s, 16’s and 18’s – a total of 24 athletes. 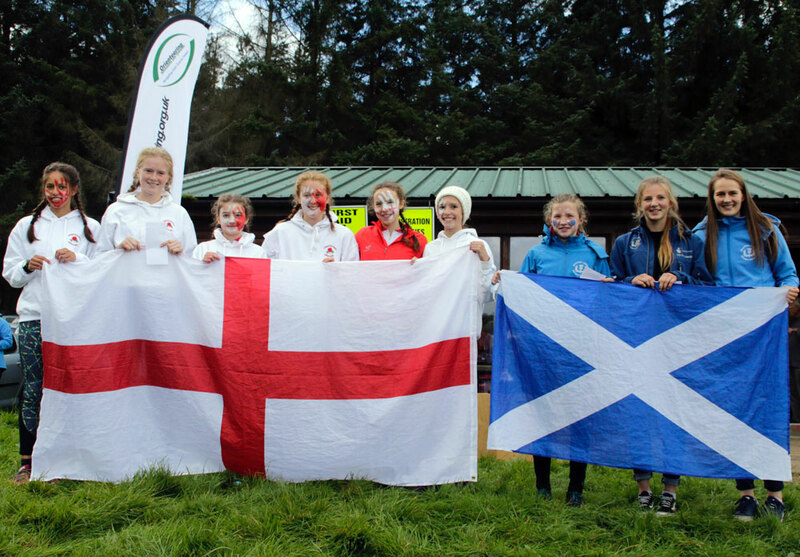 The relay teams are made up of one M/W14 team, one M/W16 and one M/W18 team per country a total of 6 relay teams. Every effort is made to accommodate the teams in one location. 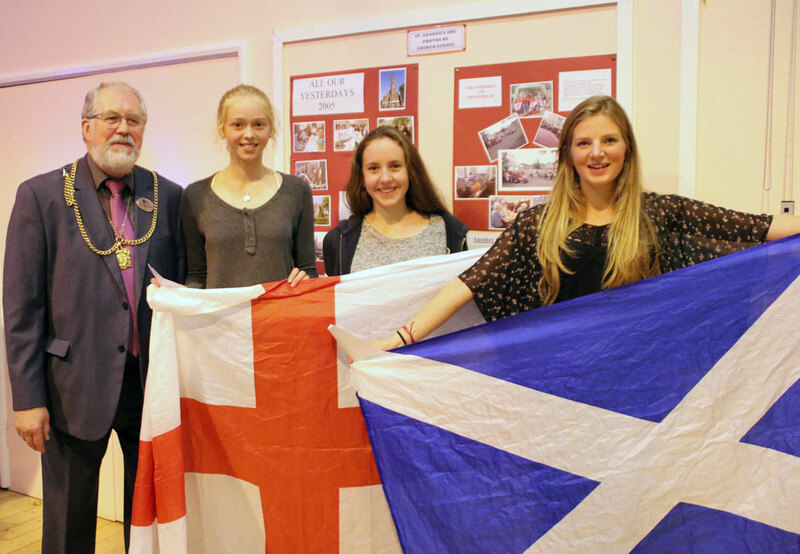 The hosts also arrange a dinner for the Saturday evening, usually followed by a ceidhl. The event is named after the original benefactors of this event, the Elsie and Bertie Ward fund and has been in existence since the late 1970’s. On individual day England forged ahead by 7 points and followed it with an 8 point gap on the relays. Ireland had another successful event beating Wales to win the Judith Wingham Platter.